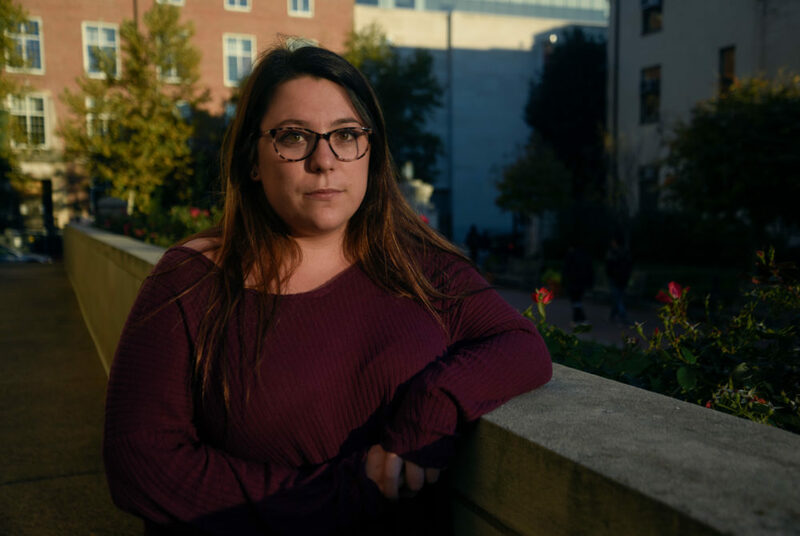 Stories from the November 2, 2017 issue of the GW Hatchet. Halloweekend may be over, but that doesn’t mean fun stops in the District. 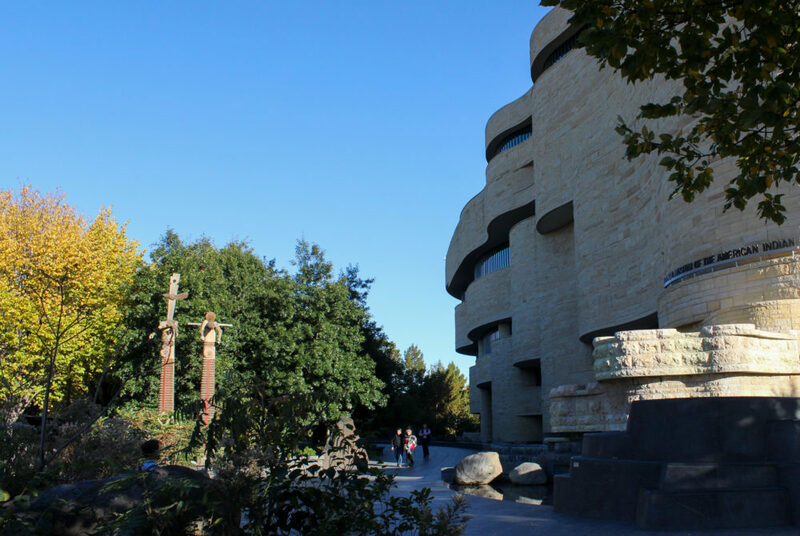 Although far less spooky, this weekend offers plenty of fun events. 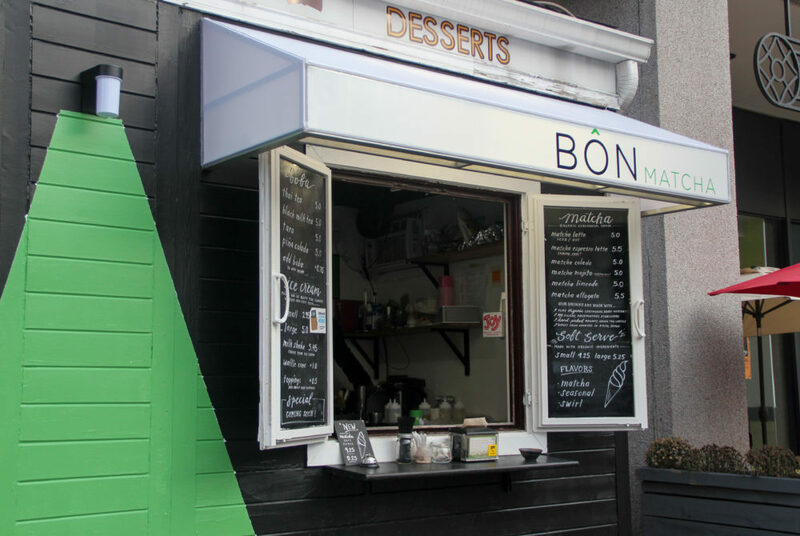 The small stand offers a generous menu including soft serve ice cream as well as bubble tea, matcha lattes and other matcha-flavored drinks. 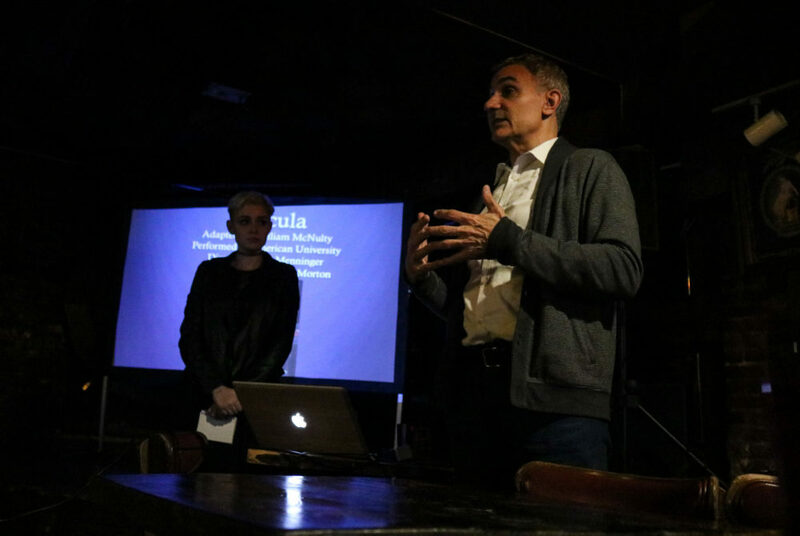 A new event series in the District brings together professors and the general public at Bier Baron Tavern to learn about specialized topics. 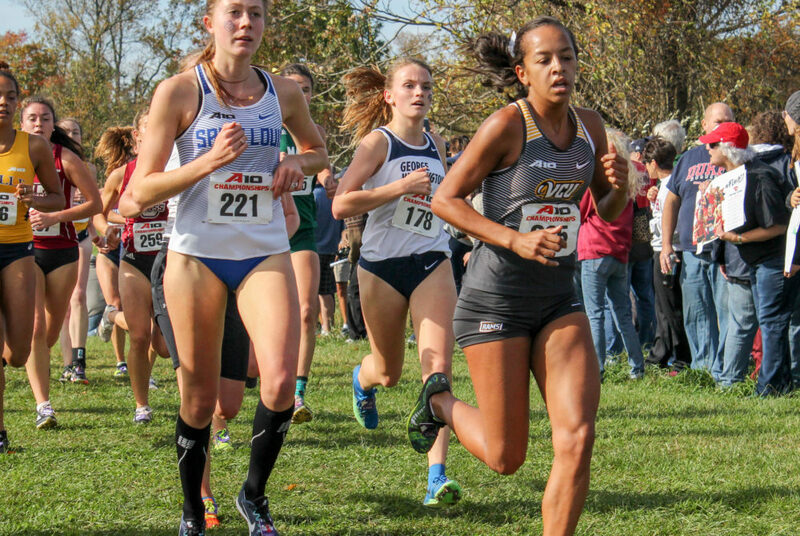 Freshman Margaret Coogan was selected to the Atlantic 10 All-Rookie Team Tuesday in her first year of cross country experience. POD advisors should be broken down into groups based on similar majors and departments rather than solely last names to benefit both students and advisors. 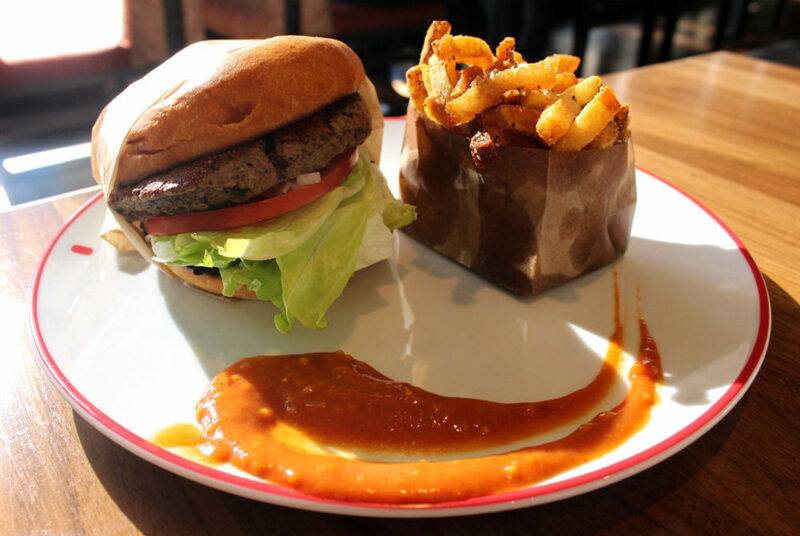 The impossible burger, a genetically modified vegetable burger, is being served at all of the Founding Farmers restaurants, as well as their sister restaurants. Campus reform has filmed several political videos featuring on campus that students said painted them in a negative light and made them look uninformed. 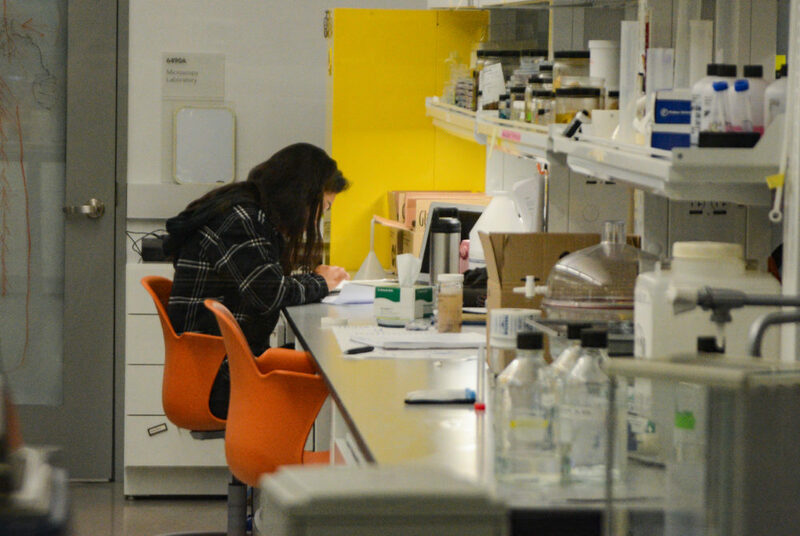 Faculty say including undergraduates is important for the University’s research and gives undergraduates a leg up for graduate school and future job prospects. 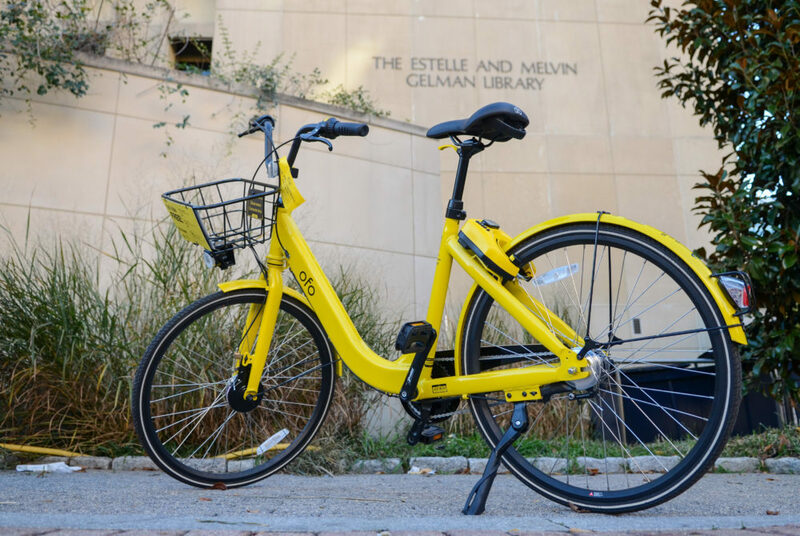 Residents said bike-sharing companies around campus make it more convenient to travel, while others said bikes left sitting along sidewalks are a hazard. Students don’t benefit from being part of a consortium if the courses available and information about how to register for them is not easily accessible.